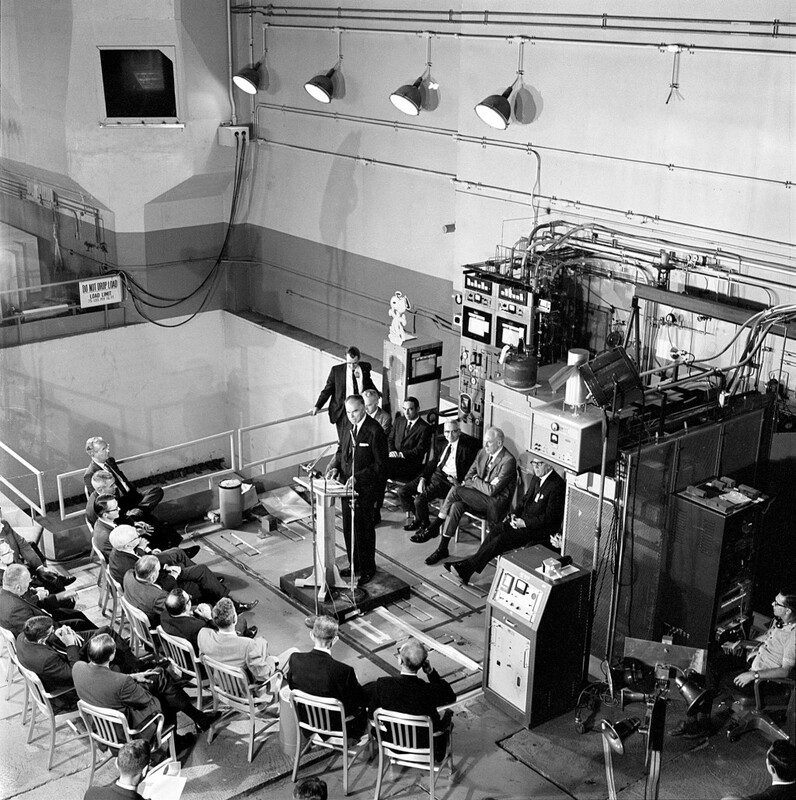 October 8, 2018, marks the fiftieth anniversary of the operation of the Molten-Salt Reactor Experiment (MSRE) using uranium-233 as a fuel. 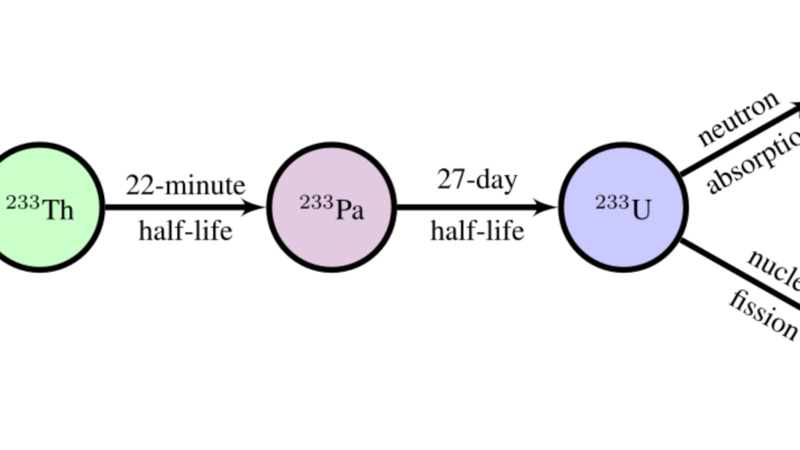 U-233 does not occur naturally; it is formed when thorium absorbs a neutron undergoes a double beta decay to form U-233. U-233 is a superior nuclear fuel, producing enough neutrons through its fission (whether by a fast or thermal neutron) to allow sufficient conversion of thorium to U-233 to replace its consumption. That makes it very unique and very valuable. Alvin Weinberg and the other researchers on the Molten-Salt Reactor Program (MSRP) at Oak Ridge National Laboratory (ORNL) recognized this property of U-233 and sought to demonstrate its actual use in a real nuclear reactor. The MSRE was designed for this purpose. When the MSRE was first brought to criticality in June 1965, this was a great accomplishment, but the MSRP researchers had something more in mind. Therefore, after a few years of operation, they removed the initial uranium inventory from the reactor by fluorination and replaced it with uranium-233. To commemorate this accomplishment, they invited Dr. Glenn Seaborg to ORNL to be the one to first take the MSRE to a significant power level on uranium-233 fuel. Seaborg’s participation was significant on several levels. At that time, Seaborg was the chairman of the Atomic Energy Commission (AEC) which had funded the development of the MSRE. But even more importantly, it was Seaborg who had a led of team of chemists at the University of California, Berkeley, to discover uranium-233 in the early days of the Manhattan Project. Seaborg was the first person to grasp the potential of thorium as an energy source when he received information about the performance of uranium-233 in the ORNL Graphite Reactor in late 1944. 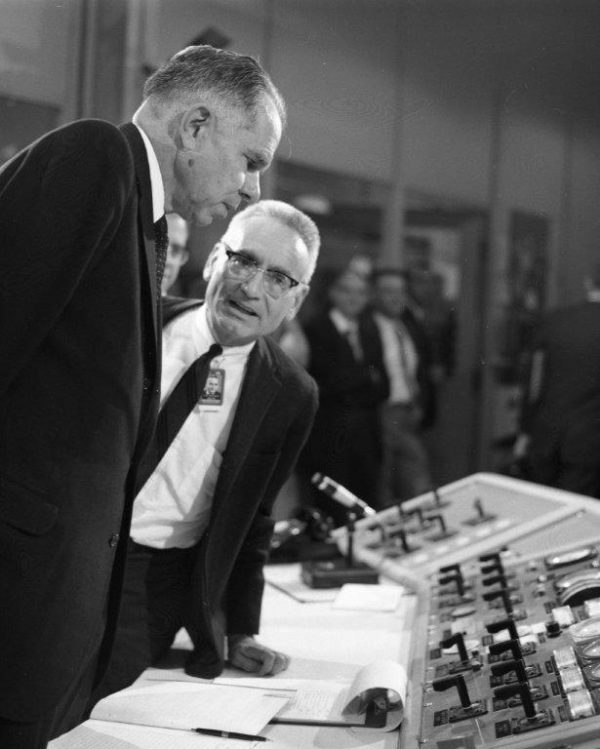 Alvin Weinberg stood by Glenn Seaborg as he removed the control rod that allowed the MSRE to achieve significant power (100 kilowatts) on uranium-233 for the first time. Also at his side was Ray Stoughton, a chemist who had helped Seaborg to identify uranium-233 at Berkeley 26 years earlier. The successful start of the MSRE on uranium-233 led to 14 months of productive research activity on this fuel in the MSRE. U-233 had a smaller delayed neutron fraction than the U-235 fuel that the MSRE had previously used. A circulating liquid fuel also meant that some of these delayed neutrons were released outside of the core region of the reactor, where they did not participate in the control of the reactor. Operation of the MSRE with U-233 showed that neither of these effects precluded successful operation of the reactor, and paved the way towards a future of thorium-powered reactors. Indeed, Weinberg and others had very high hopes for the future of thorium after the U-233 start of the MSRE. But unfortunately, it was not meant to be. The AEC had funded a very public, very expensive effort using plutonium fast-breeder reactors with liquid sodium metal coolant, and the existence of the MSRP was viewed somewhere between a distraction and an embarrassment for that program. The AEC Director of the Reactor Division, Milton Shaw, ordered the shutdown of the MSRE by the end of 1969, and not many years after the reactor was shut down, the entire program was cancelled. 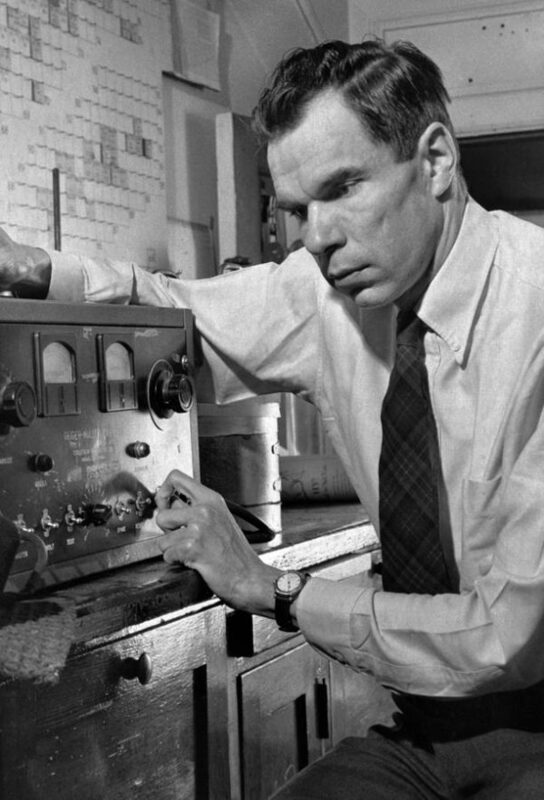 In his memoirs, Glenn Seaborg conceded that pursuing the plutonium fast-breeder rather than Weinberg’s thorium molten-salt reactor might have been a mistake, and that most of the arguments that the AEC had put forward in favor of the fast-breeder were in error. Weinberg and others always viewed with regret bordering on bitterness the cancellation of their marvelous work on the thorium molten-salt reactor. But fifty years later, there is a substantial development effort towards thorium molten-salt reactors in China and a strengthening effort towards the technology in the United States. Weinberg’s dream will yet come to pass, even if it has been delayed by fifty years. Weinberg called this thorium-fueled, molten-salt-powered future the “Second Nuclear Era”, and in his autobiography he stated that his greatest regret was that he would not live to see it. Weinberg died in 2006, and Seaborg died in 1999.